11TH ANNIVERSARY NEW CLIENT SPECIAL - 30 days of unlimited classes for $89! Use promo code 'ELEVEN' at checkout. 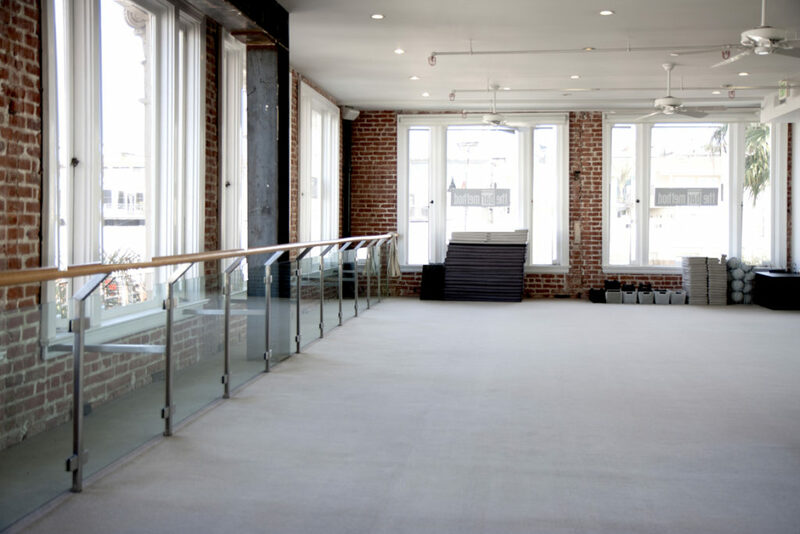 The Bar Method Hermosa Beach is a boutique fitness studio offering barre classes for students of all levels. The signature method uses your own body weight, the ballet barre and a few props to create a transformative workout that results in long, lean sculpted muscles. Not only does it reshape your entire body, but it allows you to channel your inner strength and leave class feeling strong, confident and poised. Highly-trained instructors customize the exercises to ensure they are safe and effective for any age and every body, including modifications for pregnant women and students with injuries. Our staff and community are here to support you from the moment you walk through the door. 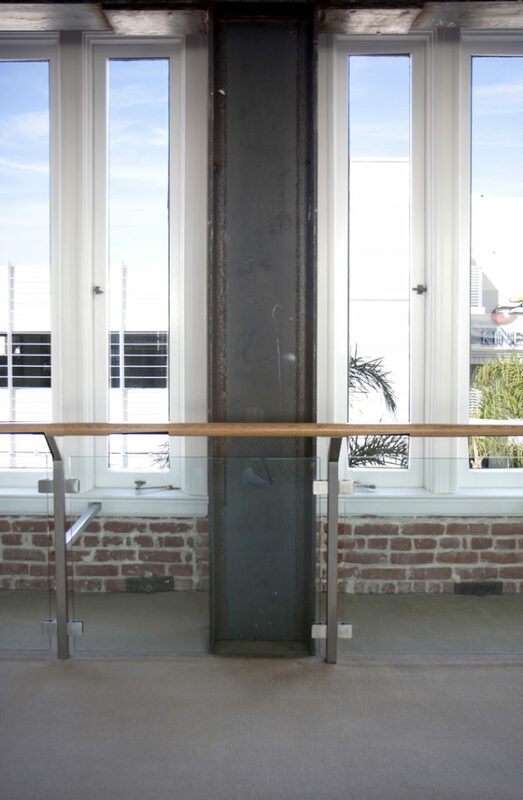 Our studio has been serving the South Bay for 11 years. 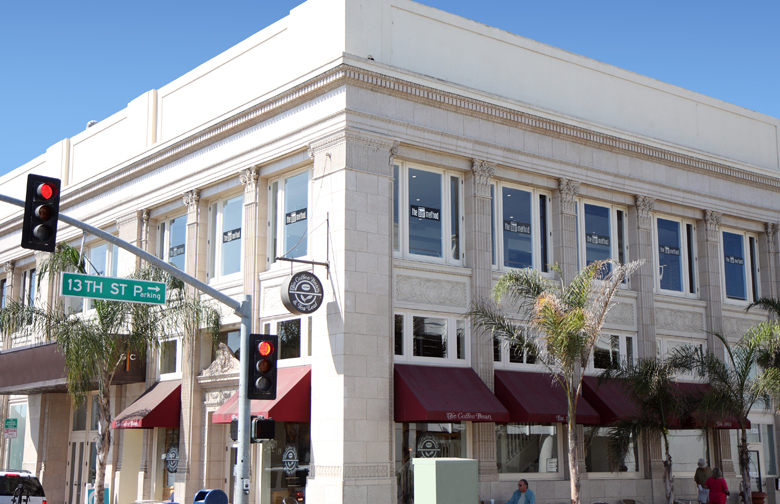 We’re located downtown in one of the oldest buildings still standing in Hermosa Beach, the historic Bijou Theater. Our large studio room evokes the feeling of a New York City loft with 12 foot high ceilings, over-sized windows and exposed brick walls. There is a parking structure located right next to the studio behind Starbucks. If you cannot attend class, cancel your class online, on The Bar Method app, or call the studio to avoid being charged for a no-show. Early morning classes (6:00, 6:30, and 7:15 AM) require cancellation 12 hours in advance to avoid a penalty. All classes that begin after 7 AM require cancellation 1 hour in advance. Please do not bring glass or uncapped drinks into the exercise studio. Capped water bottles are allowed. We do not have dedicated parking for the studio. There are a few meters located on Hermosa Avenue right outside the studio as well as a parking garage next door to the studio behind Starbucks. There is also 1 hour parking located all throughout Hermosa Beach. All sales on Bar Method classes and gift cards are final. Retail items may be returned for store credit within 7 days of purchase, unworn, with tags still on. All sale items are final. Club Bar auto renewing memberships must be cancelled (via email, telephone, or in person) 30 days in advance of next renewal date. If membership is not cancelled 30 days in advance of next renewal date, membership fees will be charged for that month. When using a promotional code for Club Bar membership, cancelling membership will result in loss of promotional price. Club Bar members are allowed to freeze their memberships twice per year for up to 30 days. A fee of $25 is required each time membership is frozen. Membership may not be cancelled while account is frozen. Any cancellation while account is frozen will be considered as of 30 days from return date.